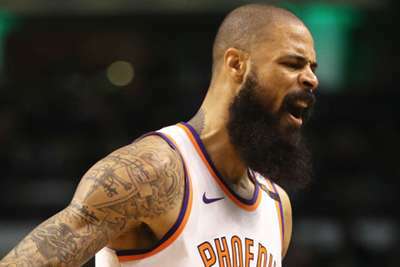 The Los Angeles Lakers announced they have signed Tyson Chandler on Tuesday. "Having observed our roster for the first 10 games of this young season, one of the areas that Earvin [Magic Johnson] and I discussed with [head coach] Luke [Walton] that we desired to upgrade is interior defense and rebounding," general manager Rob Pelinka said, via the team website. "In Tyson Chandler we addressed that need, and so much more.